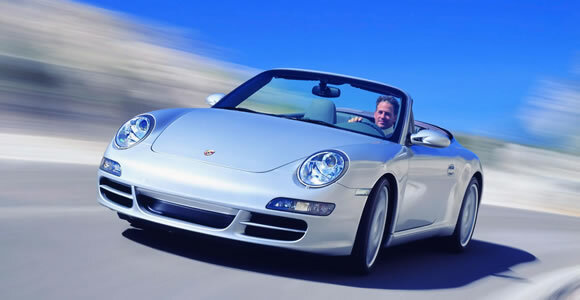 Porsche are well known for building high performance cars with a solidity that means they can be used every day. This includes their convertible cars which are among the leaders in their respective segments. The 911 has long had its committed fans and in recent years the wild handling of the rear engined car has been tamed with advanced technology and design. The entry-level Porsche Boxster combines the agile handling and build quality of the 911 Cabriolet with a more manageable price tag.